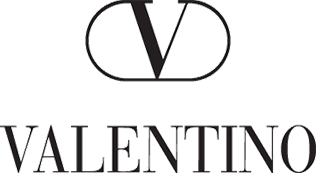 The brand Valentino is Founded by Valentino Garavani, an Italian fashion designer. Today, Valentino is one of the most renowned fashion brands mainly because of the unique and high-fashion pieces that captures everyone's attention each time. Why pawn your preloved Valentino with PawnHero? With Valentino’s wide variety of stylish and luxurious bags, we at PawnHero—the first online pawn shop in the Philippines accept valuable items such as these. If you are short of cash, pawn or sell your pre-loved Valentino items to us and we’ll give you high appraisal and low-interest rates that no other pawnshop can offer. In just three easy steps, pawn or sell your Valentino items to us and you’ll feel at ease with our zero service charge and zero penalty costs for late payment or loan renewals. So make PawnHero your most reliable source in overcoming your short-term cash needs!